Professional Choice Mortgage is a mortgage broker based in State College, PA that was started in March 2005. We specialize in providing analytical tools and market knowledge regarding rates, so that you can make informed decisions about your mortgage and understand how it fits into your financial plan. Professional Choice Mortgage is owned and operated by Ford McNutt. Ford has over 22 years of mortgage banking and mortgage broker experience and over 28 years of banking experience. He has originated over 2000 mortgages helping his clients buy, build or refinance the home of their dreams. Prior to starting Professional Choice Mortgage, he was most recently an Assistant Vice President at M&T Mortgage and managed their State College Mortgage Branch. 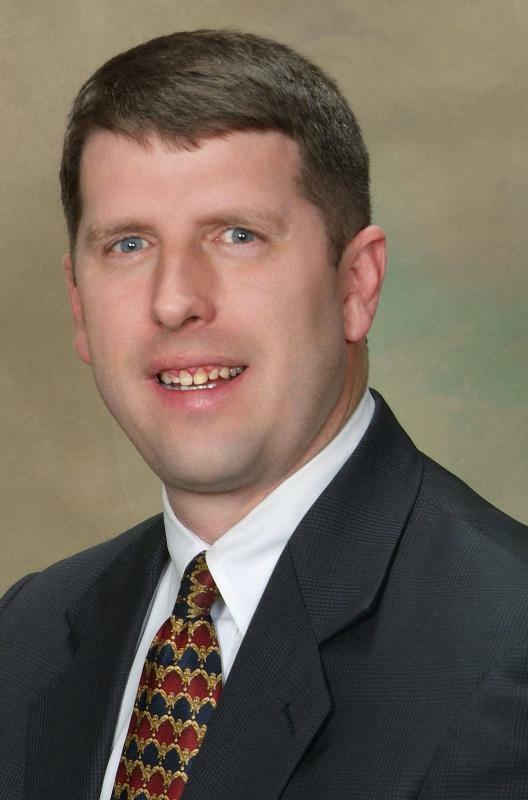 He spent 9 years at M&T Mortgage and its predecessor Keystone Financial Mortgage/ Mid-State Bank. Before that he worked at Freddie Mac in Northern Virgnina for four years. Freddie Mac is the nation's second largest purchaser of mortgages. He started his banking career at large commercial bank in Washington, DC in 1986. He is a 1985 graduate of Penn State and has a BS in accounting. He is involved in the local community and resides in State College with his wife, Michele, three childeren, Sarah, Patrick and Nick and their dog Oakley. Laura Herzing joined Professional Choice Mortgage in June, 2013 as a Client Care Coordinator. She has 15 years of banking experience mostly with M&T bank. Laura also resides in State College with her husband Craig and 4 children Jonathan, Ali, Tony and Ty.